Natalie, Lauren and Ashley's Blog: Cousin Victoria is born! Aunt Lisa delivered a healthy baby girl yesterday. 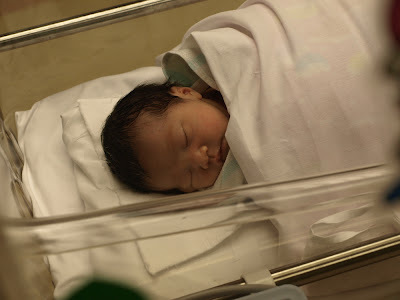 Congratulations to Lisa Yee-yee and Dennis Yee-jurn on the latest addition to their family! 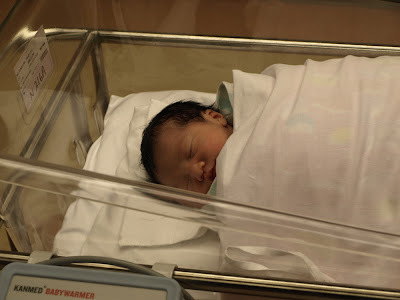 Here are some first photos of the tiny and and very cute cousin Victoria.